 As you may know, certain dental procedures are considered to be cosmetic, and are not always covered by dental insurance. To better accommodate you, our practice accepts various payment options for anything not included in your insurance coverage as well as for families that are in need of assistance. 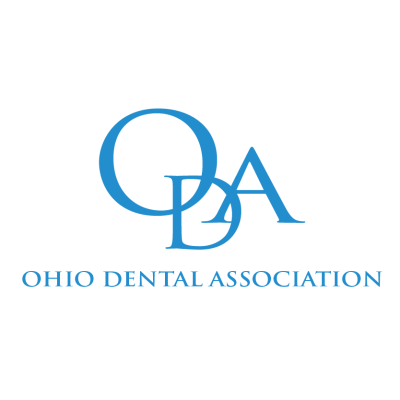 We understand that financing dental care can be challenging when a procedure is not covered. 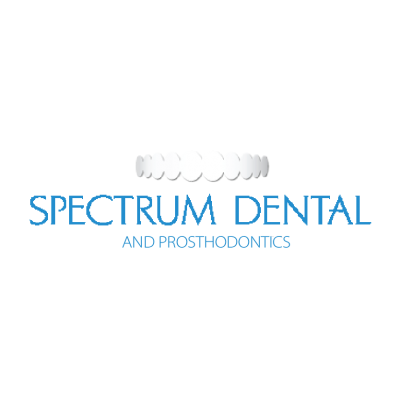 We also know how important a healthy smile is to our patients. 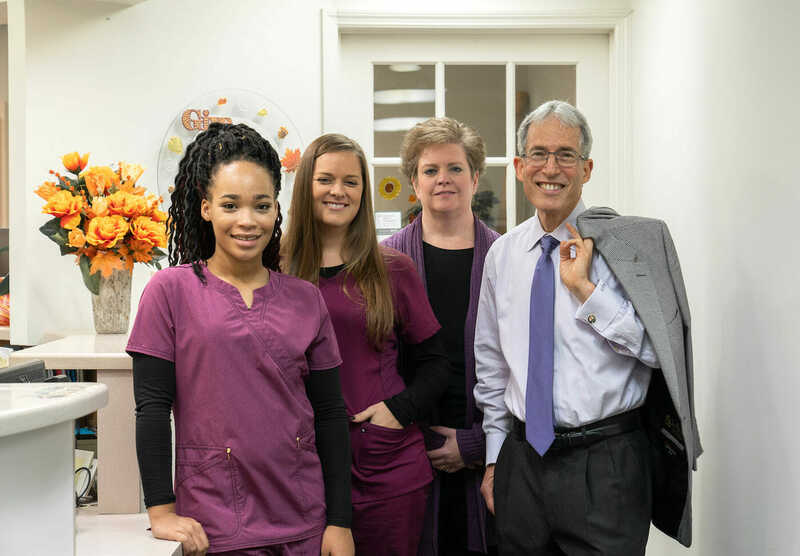 At our practice, we are always willing to help and ready to work with you. 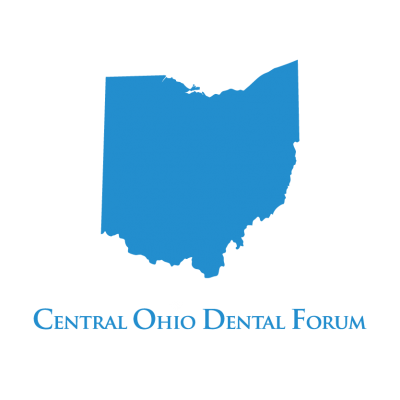 Dr. Hollander is proud to accept CareCredit for all cosmetic and general dentistry procedures. 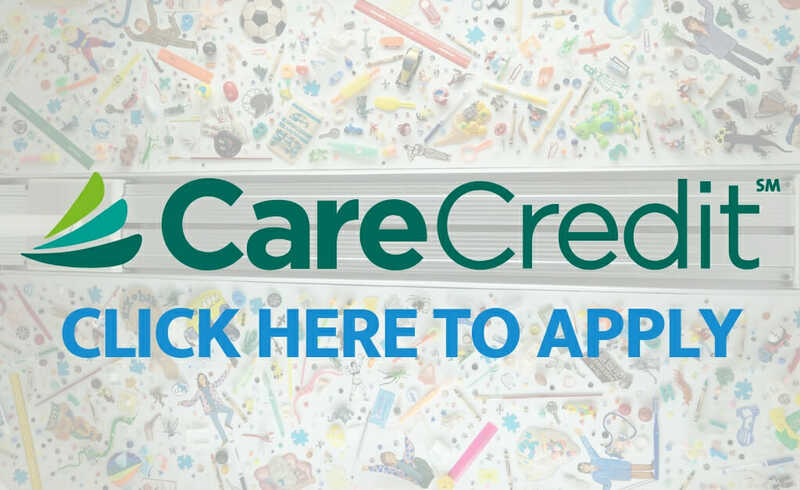 CareCredit is essentially a credit card made for health and beauty needs that allows you to finance your procedures with small monthly payments. CareCredit even features special interest rates and financing offers so you can afford the care that you deserve. We also accept all insurance providers and are in-network with Metlife, Aetna PPO, Cigna PPO, Guardian, and Delta Premier. We can also submit most plans even if we are out-of-network, as long as they are not an HMO or DMO plan. If you’d like to know more about payment option, insurance coverage and your financing options, please do not hesitate to contact our office today at 614-475-7228. We can clear up any questions about insurance and find a payment plan that works for you. Q: What was the dentist’s favorite movie?